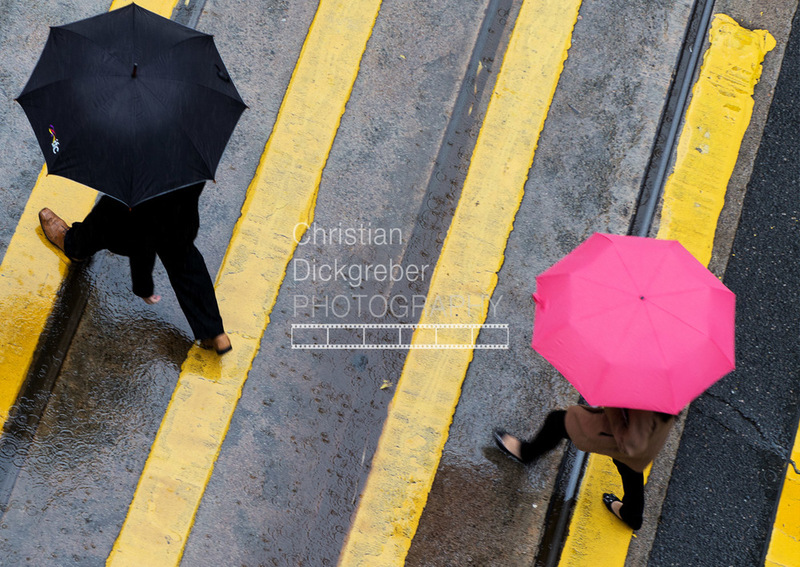 All pictures ©2016 Christian Dickgreber PHOTOGRAPHY. The classic seats on the Star Ferry in Hong Kong. 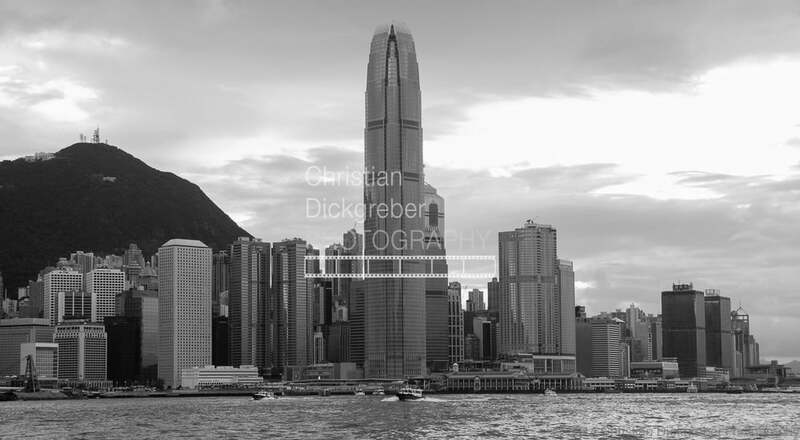 The Peak and the IFC, with more classic landmarks in the foreground, seen from Victoria Harbour. 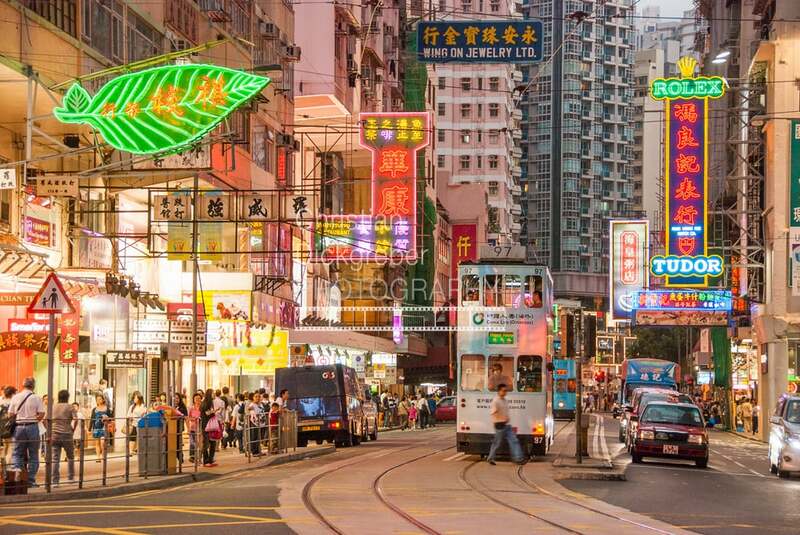 The tram in Wan Chai during dawn. 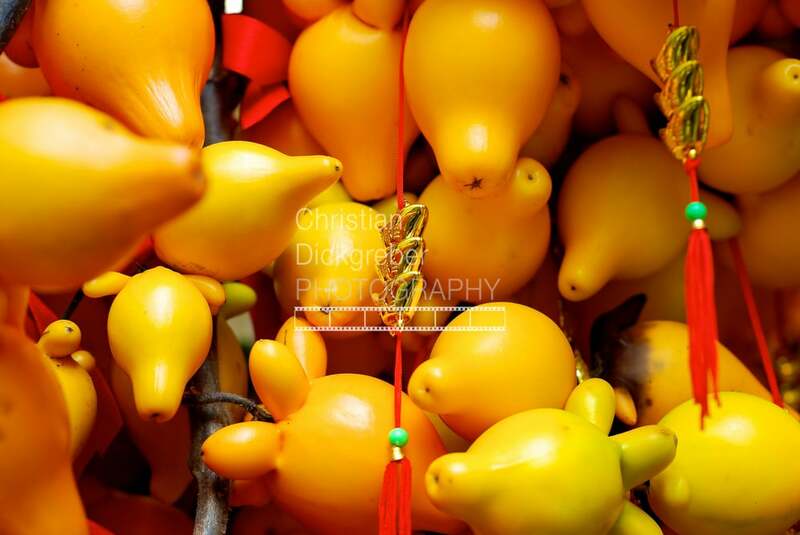 Another Chinese New Year decoration picture. A staircase in an industrial building in Hong Kong East, where AO Photo printing company has their headquarter and is doing exhibitions. Fireworks during Chinas National Day on October 1st. Captures in Late July 2012 from the Peak this picture is a summary of Hong Kong, its skyline, city lights and its awesomeness! Taken during Typhoon Vincente in 2012, July 21st. Hong Kong's Iconic Star Ferry on a cross harbour trip. Sunset behind Shun Tak Centre. Hong Kongs Star Ferry - ropes and gear. Inside the HK Polytechnic University - designed by Architect Zaha Hadid. Rain in Central, Hong Kong. Shot on the Kennedy town Cargo Pier in the early hours of Typhoon Vincente, July 21st 2012. Sunlight rays breaking through an overcast Sky in Hong Kong. Mirroring buildings and showing passengers. The Star Ferry, one of Hong Kong's icons. Taken at the Instagram Pier, which is the Kennedy Town Cargo Pier, this was a beautiful evening and a pleasure to watch the sunset and the people enjoying it. A Waterfall in the gorgeous Jiuzhaigou Valley in Sichuan Province in China. A visually impaired Man crossing the street in Shibuya in Tokyo.